The word is OUT!!!!! 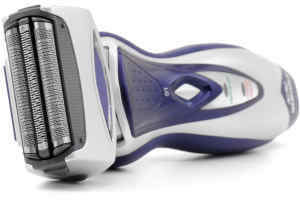 Many of our readers are reporting getting an email from Opinion Outpost for a FREE Electric Razor. They've been sending out invitations to sample a FREE Electric Razor. Wow, who would not love this?? They'll send you the FREE Electric Razor to try out, then ask you a few questions about your experience. Hurry and check your emails to see if you have received this awesome invitation. If not, sign-up for Opinion Outpost for FREE. Key Point: Be sure to confirm your email address so that they'll be able to start sending you FREE product opportunities similar to the FREE Electric Razor.